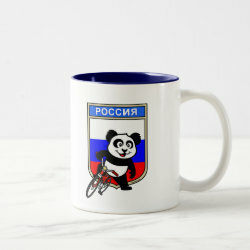 This cute cycling panda stands in front of a Russian flag with his bike. 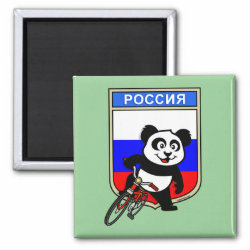 This original design makes a perfect gift for Russian bicyclers or bicycling fanatics in Russia. 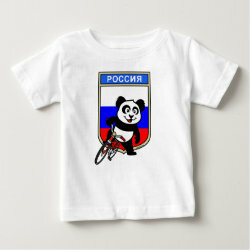 Great for everyone who loves cute pandas and biking.